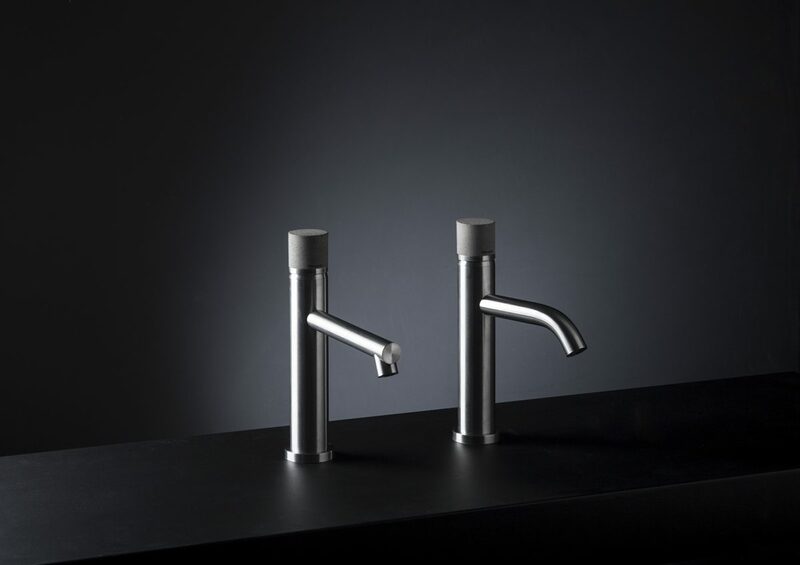 Matching to stainless steel bodies the new concrete made handle is the natural option when luxury is combined with a contemporary style. The handle is the element of control, the trait-d’union with the user: in this case the concrete tactile potentials deeply express themselves. The eye catches that porosity that becomes smoothness to the touch. The manufacturing of the handle made of concrete leaves traces in the history of the final product. A product that evolves in time and tells a story of handmade pieces.